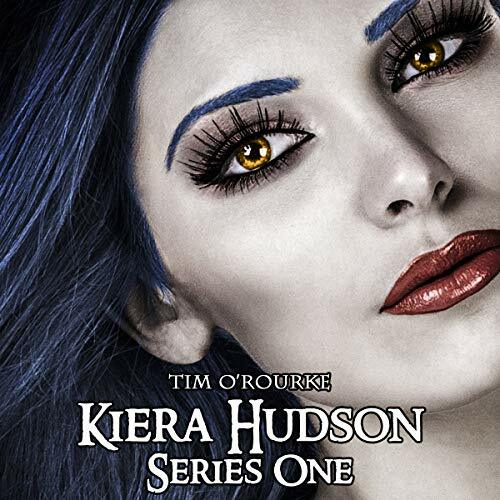 Since escaping from The Ragged Cove and finding herself suspended from the police force, Kiera Hudson is hired by the mysterious Lady Hunt to protect her 16-year-old daughter from a stranger she believes is lurking on the moors. But little does Kiera know that it is she who will need protecting. 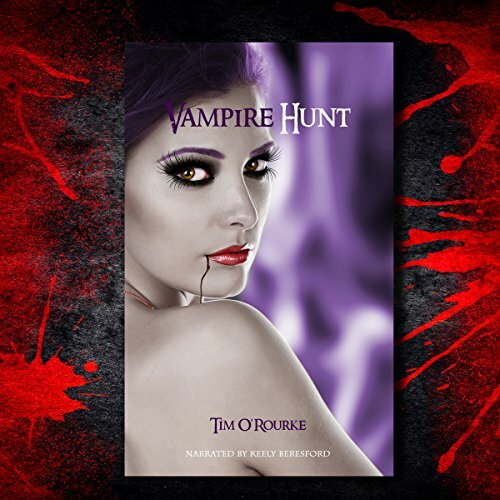 Arriving at the Hallowed Manor on the desolate Welsh Moors, Kiera soon realises that the vampires she has been seeing are not just the stuff of her nightmares, but are very real - and are closing in. In search of Kayla and on the run, Kiera and her friends make a race against time across the Cumbria Mountains. With vampires predicting their every move, the trust among Kiera and her friends starts to waver. 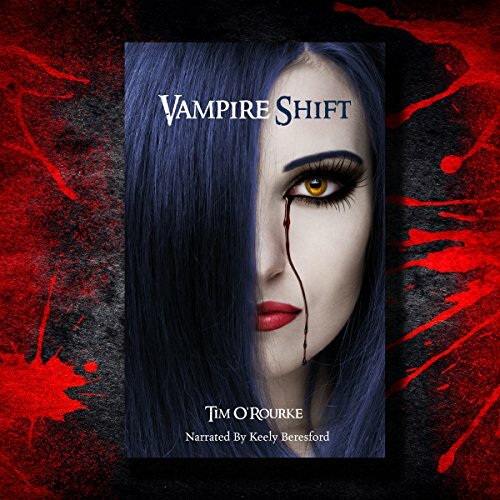 From the desolate monastery set high in the mountains, to the mysterious lake and the caves beneath the fountain, Kiera must discover the connection between the vampires and her mother, Isidor, and Kayla - all while trying to resolve her feelings for Potter and Luke. Kiera awakens to find herself imprisoned. Experiencing horrific nightmares and visions, she slowly realizes that she has been subjected to a series of sinister tests and operations. Now addicted to blood, and in pain, Kiera knows that if she is to survive, she will need to escape from her caged cell. More questions arise: Who is the secretive werewolf visiting her at night - and can she trust him? Where are her friends, and why hasn't Potter come to her rescue, as he promised? As Potter leaves Kiera and his friends to go in search of Luke, he makes a lonely journey across the snow-capped mountains of Cumbria. Haunted by the death of Murphy, the capture of Luke and the love that he feels for Kiera, Potter reflects on his past life and the disturbing events that took place at the Wolf House. He remembers his first encounter with the werewolves, how he had to save Murphy and Luke, and capture the serial killer who was murdering the children from the town of Little Hope. 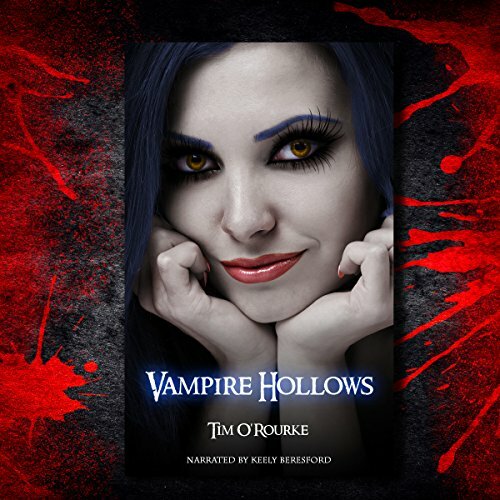 With nowhere else to run but The Hollows, Kiera Hudson finds herself in a world like no other. Entrusted with a secret, she has to make her way to the mysterious Lighthouse set hundreds of miles beneath the Earth. 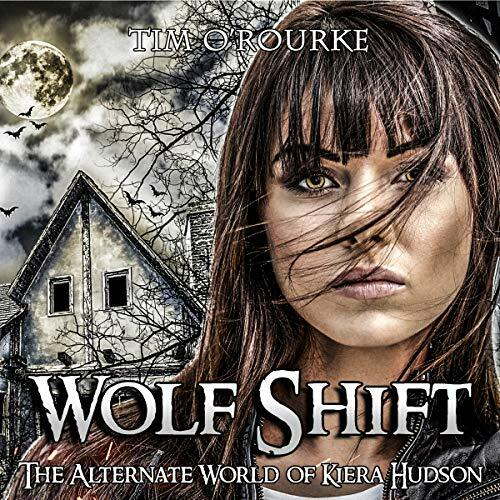 As she makes her journey, Kiera's companions are being murdered one by one. Is the killer amongst them - and it is the illustrious Elias Munn? When 20-year-old police recruit Kiera Hudson sets off to the remote town of Ripper Falls, in search of her missing brother, her life is changed forever. But when Kiera's life collides into a stranger, she finds herself tangled up in a world unlike anything she has even known. 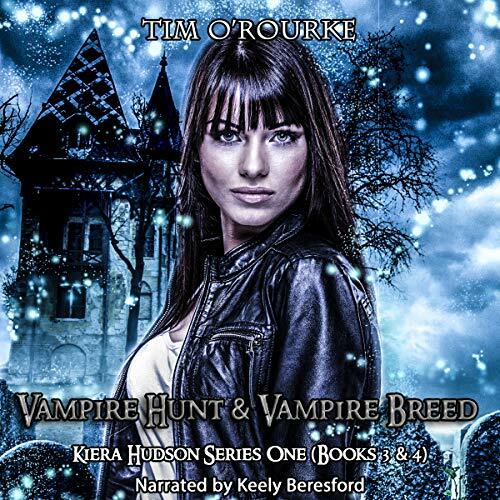 This bundle includes Vampire Hunt and Vampire Breed (audiobooks three and four) from the number-one best-selling Kiera Hudson Series One. 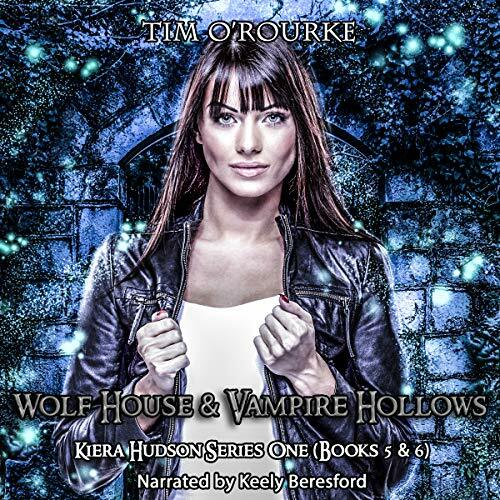 This box set includes Wolf House and Vampire Hollows, the fifth and six books of the number one best-selling Kiera Hudson series.